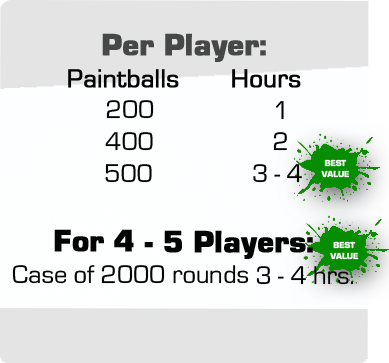 If you want an adrenalin pumping birthday party, this is it! 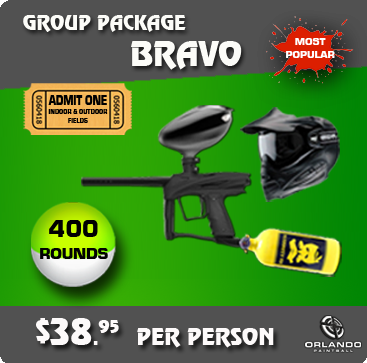 SP1, G1, Vibe, eNMy, eNVy..
Not your typical Laser Tag! 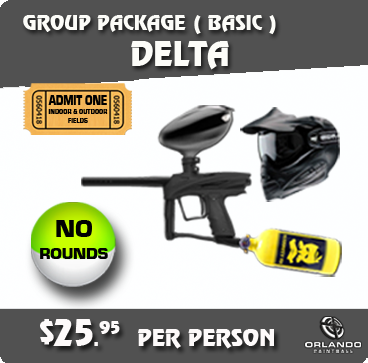 Also have INDOOR/OUTDOOR Advanced Laser Tag! 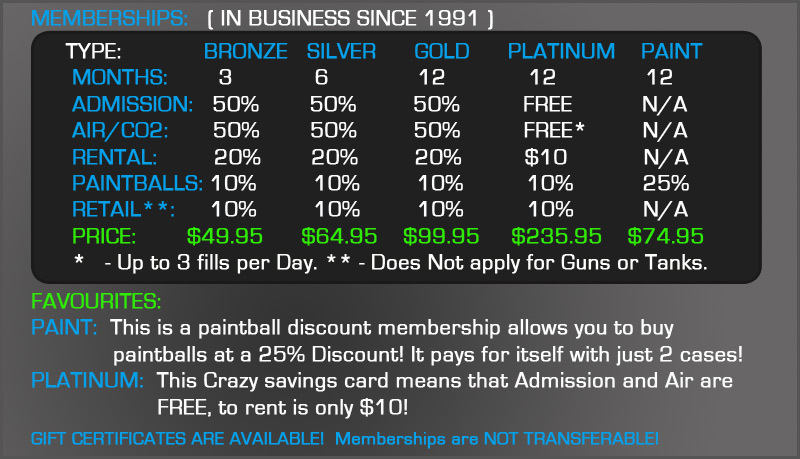 - SAME FACILITY, THE BEST OF PAINTBALL or LASER TAG! We are famous for Birthday parties! 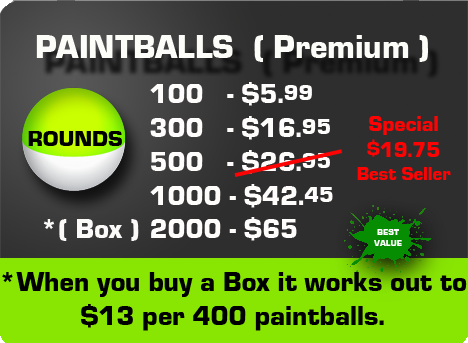 FREE BASIC RENTAL PACKAGE for Birthday Person ( within a week from Birthday )! 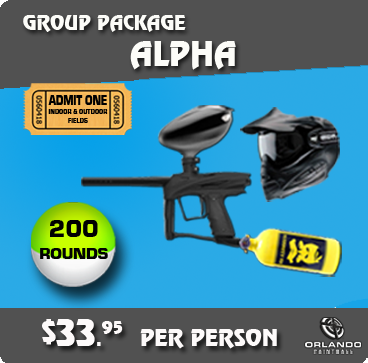 OR.. Only $20 for the SUPER GUN RENTAL PACKAGE! FREE OP Lanyard Birthday person! FREE Pictures capture memories of birthday! 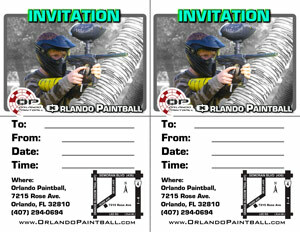 Discounted packages for the Birthday Guests see, “FOR THE OTHERS” below. FOR THE BIRTHDAY PERSON ( ONLY )! 1. 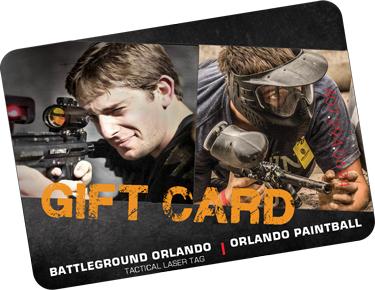 FOR BDAY PERSON: FREE BASIC RENTAL PACKAGE: ( Regularly $25.95 )! 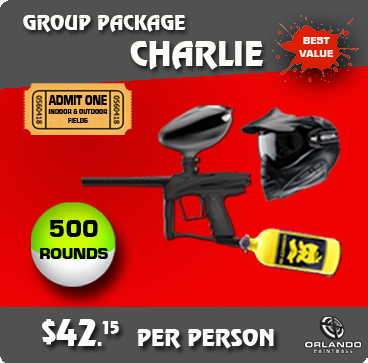 OR,FOR BDAY PERSON:Only $20 for SUPER GUN RENTAL PACKAGE: ( Regularly $49.95 )! 2. 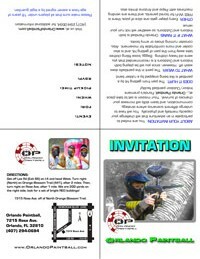 FREE OP Lanyard for BDday person! 3. FREE Pictures of event uploaded daily to our facebook page. Subject to light, weather and other conditions. 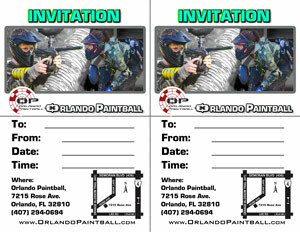 Beautiful, plastic giftcards are available for purchase in-store. They are very versatile and can hold a balance like creditcards. Now, everyone gets a FREE slice of pizza on us! However, if you want more, nothing is cheaper and feeds hungry mouths better than hot Gourmet pizza, and we have a deal for you from Pappa John's. Only $11.27 for a Large one Topping, Ten Slice pizza delivered! Order through any of our cashiers and it arrives approximately 30 minutes later, fresh and hot under your name! Kids and adults love pizza more than anything and at this price, it's by far the cheapest way to feed a lot of people! 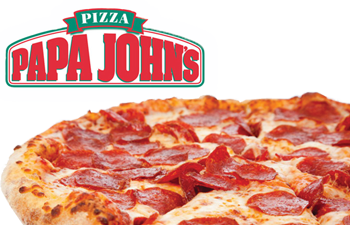 Our large purchase volume with Pappa John's, makes it possible to offer you this special low price. When you make an online Reservation through our website, you have the option of clicking a button upon completion that will take you to a page where you can email different people, beautiful Invitation Cards! This button takes you to a, "Host Landing Page" to help manage your invites. This page can also be accessed through a link in the Reservation Confirmation email you will receive, after you confirm your Reservation. 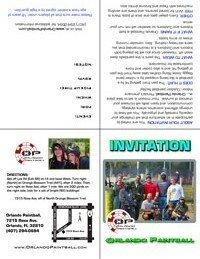 As the Host of your Event, you can personalize your invitations by including a personalized Title, and a Description to your Event. 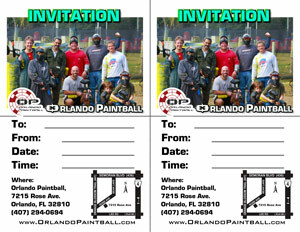 Add as many invitees to receive Email invitations as you want, and at any time. Later, you can revisit this "Host Landing Page", to also monitor how many people have Accepted or Denied their invitations, so that you can adjust your numbers, or invite more to your event. 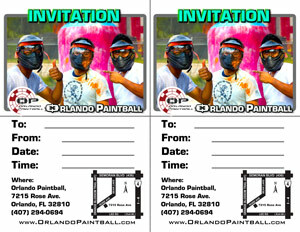 Below you will find some quad-fold invitation cards to help invite friends to your paintball party. Click on the style you like best which will allow you to: 1) download, 2) fill in the fields for the event, (like name, date, etc) and then 3) print out or email out to the guests. Or you can simply download, print them out and hand write in the fields. FREE Pictures daily on our facebook page!